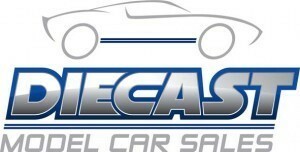 Automodello has entered into an exclusive licensing agreement with British sports car manufacturer Noble Automotive Limited to produce the 1:43 scale resin model edition of the 'M600'. 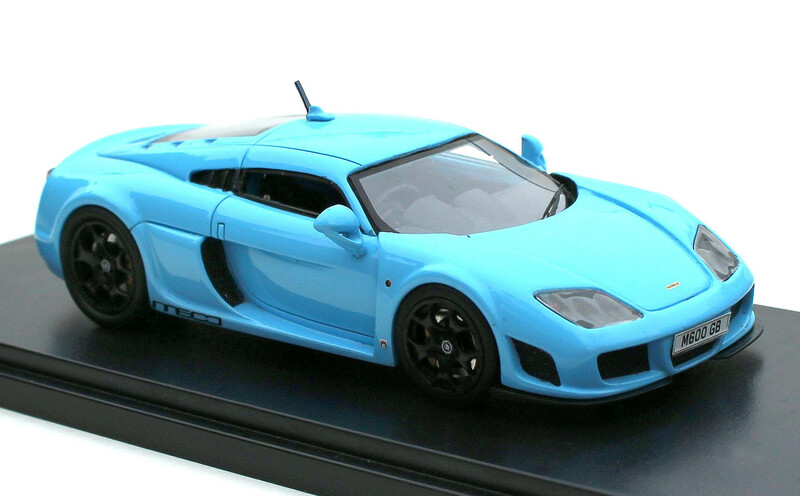 Tags: 1:43 scale, Automodello, Baby Blue, Noble, Supercar. Automodello has entered into an exclusive licensing agreement with British sports car manufacturer Noble Automotive Limited to produce the 1:43 scale resin model edition of the ‘M600’. Tags: 1:43 scale, Automodello, Carbon Sport Black, Noble, Supercar. 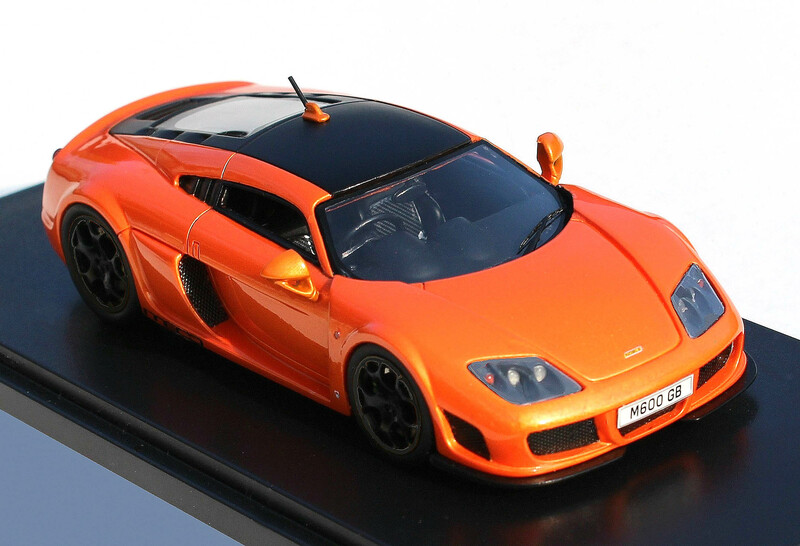 Tags: 1:43 scale, Automodello, M600, Midas Orange, Noble, Supercar.